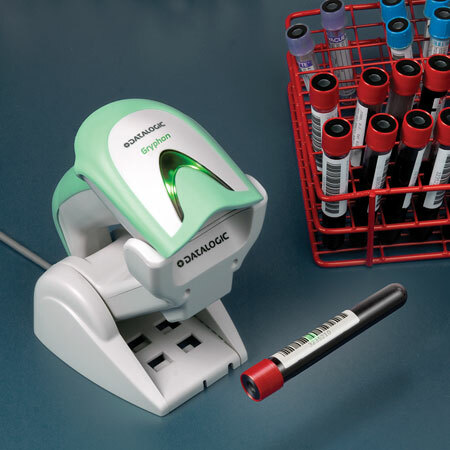 Gryphon GBT4100-HC models feature disinfectant-Ready enclosures treated with anti-microbial additives and an industry sealing rating of IP52 to protect sensitive electronic components from contact with dust and liquids and avoid the insurgence of germs and bacteria. 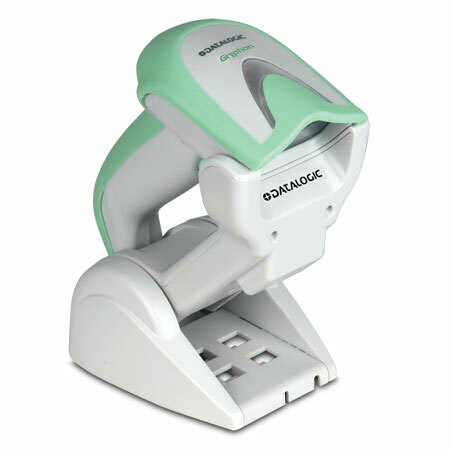 Featuring Bluetooth® Wireless Technology, the Gryphon GBT4100-HC reader eliminates the need for cables that limit operator movement and create safety concerns in the workplace. 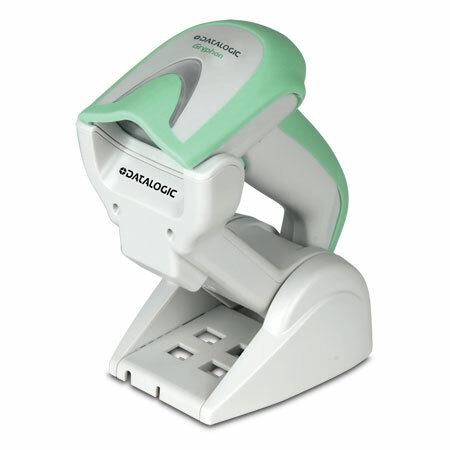 The reader can also transmit data to the host through its base station as well as to any commercial or embedded Bluetooth compliant device. 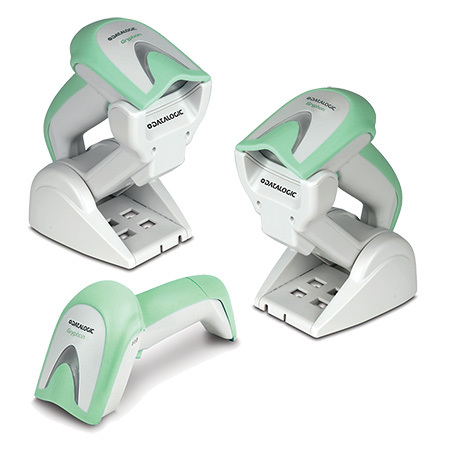 The Gryphon GBT4100-HC readers include the patented Datalogic ‘Green Spot’ for good read/perfect match feedback, ideal for quiet environments such as bedside patient care where the perfect match feature can offer a simple, additional tool to avoid errors. 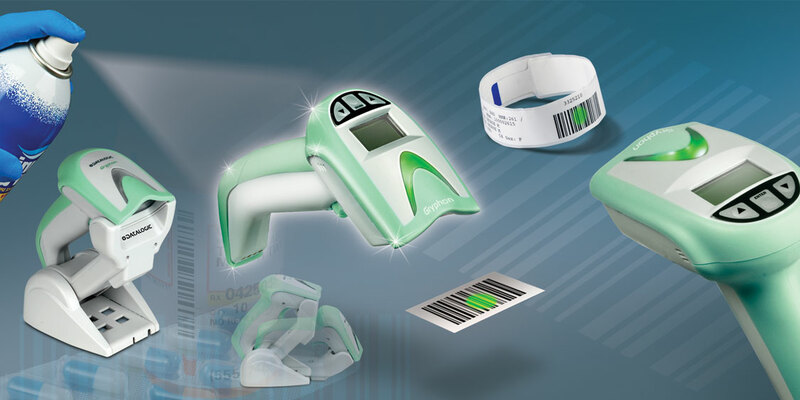 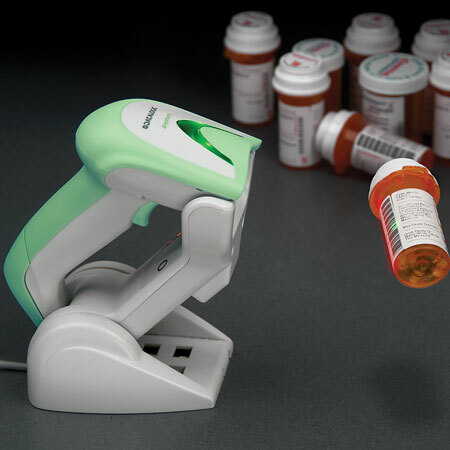 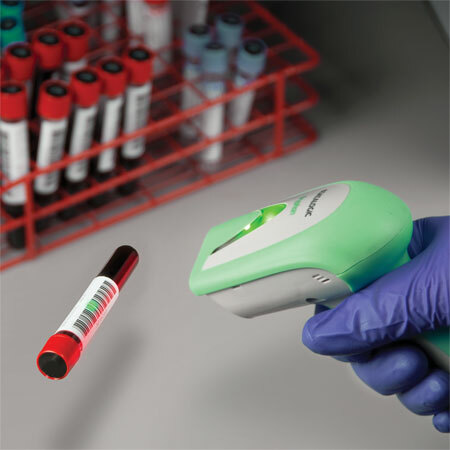 The Green Spot, combined with fast reading and superior 1D linear decoding capabilities makes the Gryphon GBT4100-HC readers the best choice to improve productivity in hospitals, laboratories and pharmacies.